Bed and room was fantastic would definitely recommend this place. The bed was clean and comfortable. The kitchenette was well stocked. The location was in easy walking distance of many city sites. The apartment was fully equipped with everything except food which was readily available at several nearby locations. Only a 3 or 4 minute walk from the best transportation centre in the city Wynyard Station. A variety of restaurants nearby. The staff were amazing - checking in really easy. Location is great with a lot close by. The location, the facilities...everything is good, will be back next time. Large accommodations and excellent location. Good price. The size of the room, the air-conditioner, the hot water and the size of the shower, the safe in the room, the cleanliness of the kitchen and the cutlery and crockery, the TV reception, the washing basket, and how clean the ironing board cover and the iron itself was; the supply of toilet paper, the friendliness of staff, the over-all cleanliness of the room when you first walked in. My room(s) 412 was excellent. Separate bedroom. New lounge (sofa bed). Bath. 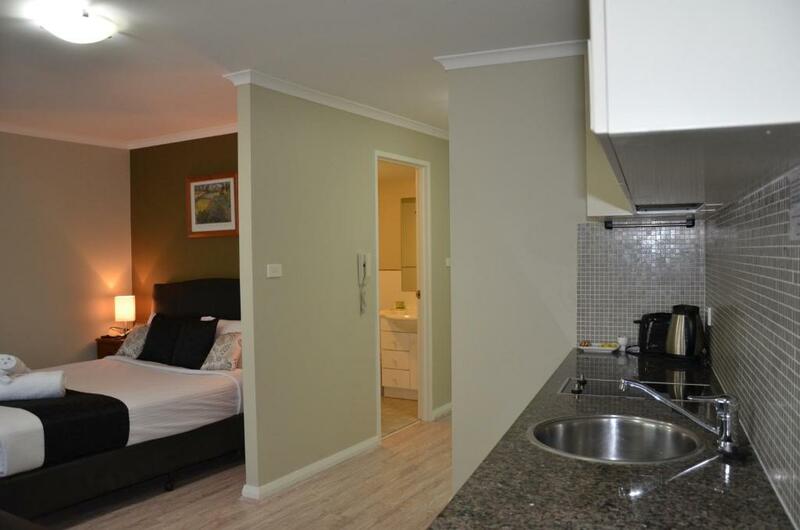 Excellent value-for-money stay in a serviced apartment in the heart of the CBD. Only metres and minutes from Wynyard Station and Barangaroo. Central and easy to get to. 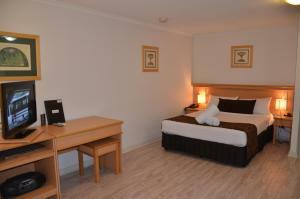 A large room with double bed, couch, table and small kitchenette with fridge, sink and hotplates. 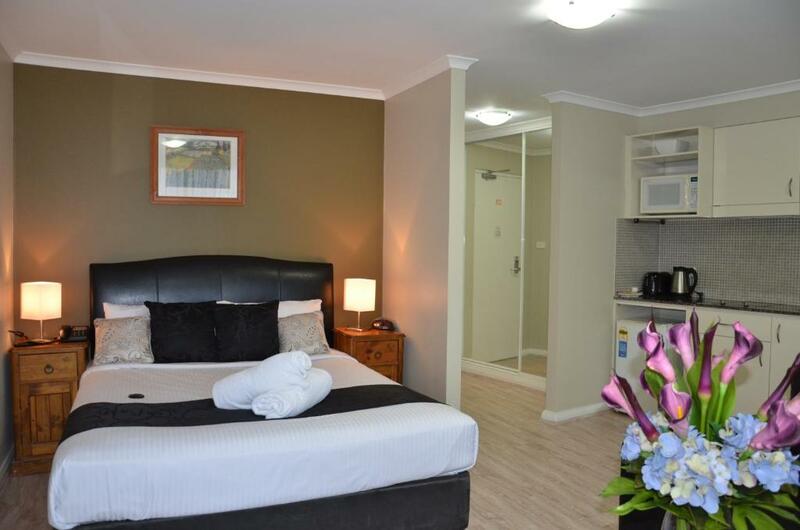 Great for a 2-night business stay and attending an office in Shelley Street. Close to dozens of restaurants, cafes and bares. Would definitely stay here again. Napoleon On Kent This rating is a reflection of how the property compares to the industry standard when it comes to price, facilities and services available. It's based on a self-evaluation by the property. Use this rating to help choose your stay! 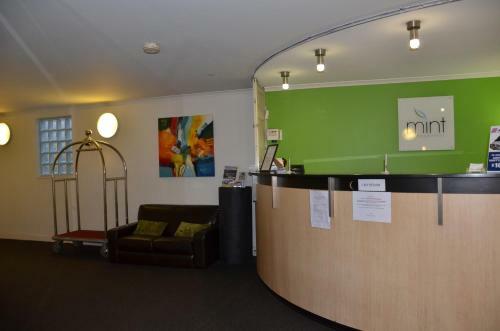 One of our top picks in Sydney.Napoleon On Kent offers modern self-catering accommodations in Sydney CBD (Central Business District), only 5 minutes’ walk from Darling Harbor. 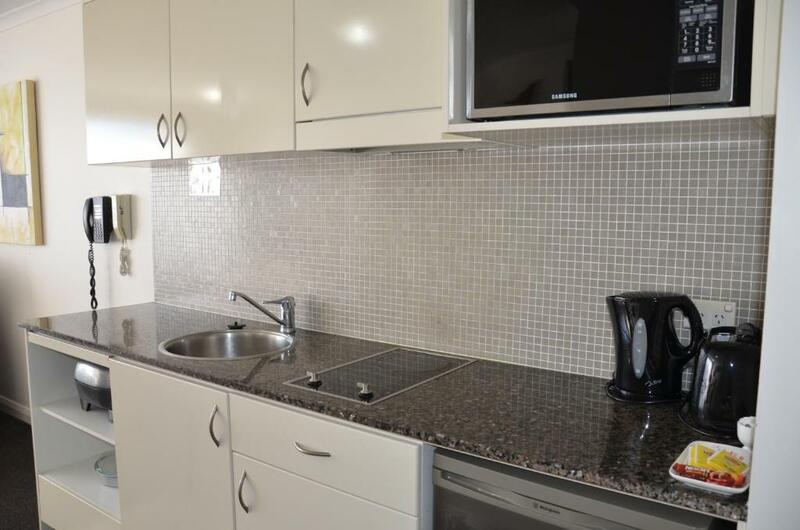 Each studio and apartment includes a kitchenette and cable TV. 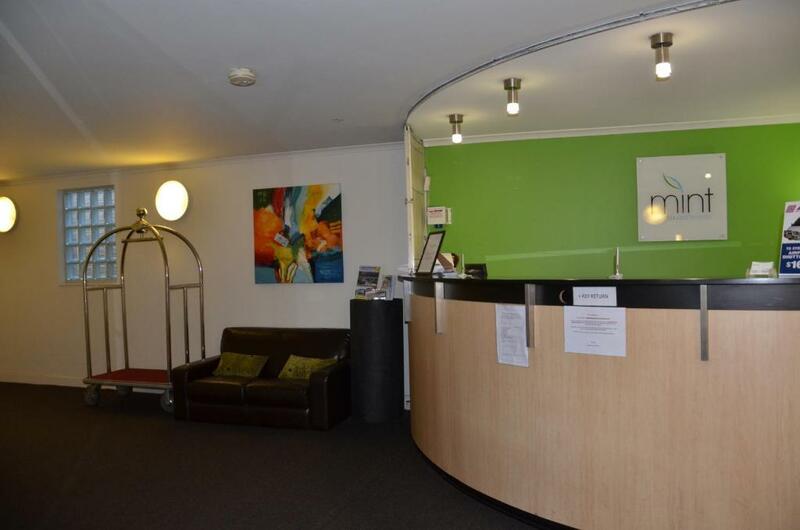 Located in the city center at the Sydney Harbor Bridge end of Kent Street, Napoleon On Kent Apartments Sydney are a 10-minute walk from Circular Quay and The Rocks. It is less than 1,000 feet from Wynyard Station. Guests can make use of the dry cleaning service and on-site laundry facilities. The complex features a secure entry and undercover car parking. Paid WiFi access is available throughout the property. All apartments at Napoleon On Kent feature individually controlled heating and air conditioning. Each kitchenette has a microwave, refrigerator and tea/coffee making facilities. When would you like to stay at Napoleon On Kent? 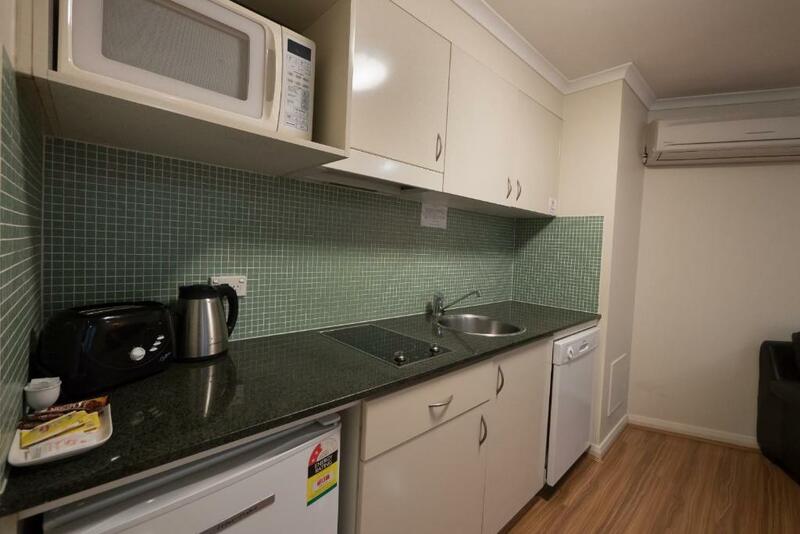 This apartment features a kitchenette and cable TV. Please note that the price is based on 2 guests. There is no capacity for extra guests or extra beds. Private parking is available on site (reservation is needed) and costs AUD 35 per day. This spacious apartment features a separate living area. Centrally located at the heart of Sydney CBD, we are providing clean and comfortable accommodation at competitive rates. We offer you the enjoyment and relaxation just like when you are at home. Close to any public transportation and taxi stand. We provide you with linen, pillow and blankets. Cook your own meal for your family or make coffee before you go to work. Book your accommodation today to enjoy what Sydney has to offer! House Rules Napoleon On Kent takes special requests – add in the next step! Napoleon On Kent accepts these cards and reserves the right to temporarily hold an amount prior to arrival. Please note that renovations are taking place at the corner of Napoleon and Kent Street. You may experience minor disturbances. Please note that the apartments are serviced only after 7 days stay and then once a week. Please note that bed linen and towels are provided upon check in and will be replaced during weekly service only. Additional charges may apply for extra bed linen and towels. Please inform Napoleon On Kent of your expected arrival time in advance. You can use the Special Requests box when booking, or contact the property directly using the contact details in your confirmation. The kitchen and all equipments are perfect. The rooms were on level 1, so were effectively below street level, meaning the blinds needed to be kept closed. to stop pedestrians looking in. Bathroom was tired and felt unclean. Toilet cistern had a number of cracks and repairs. Very unsightly, Grout was yucky in places. Although it was clean it didn't feel it. 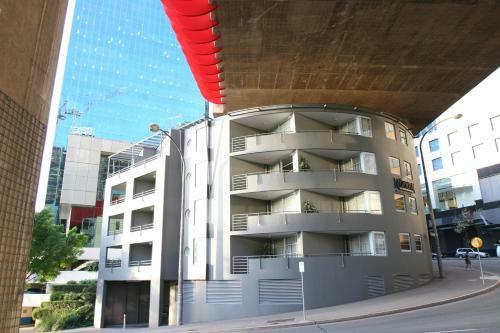 Great location - close to Circular Quay and Wynyard station. Good value for what it is - a basic room. Staff let us keep our car in their parking lot until 3pm! Some of the saucepans need to be replaced. The vanity in the bathroom was very old and worn and the shower rose was not properly attached to the wall. Did not like the fact that even though we had booked 5 nights there was no cleaning of the room nor replacement of towels. Bedroom had a huge porthole type window that let in the light even though it was covered with a picture. Had to cover with dark clothing every night to keep light out. Close proximity to to restaurants and bars and Ferry services. Staff barely communicated with us. 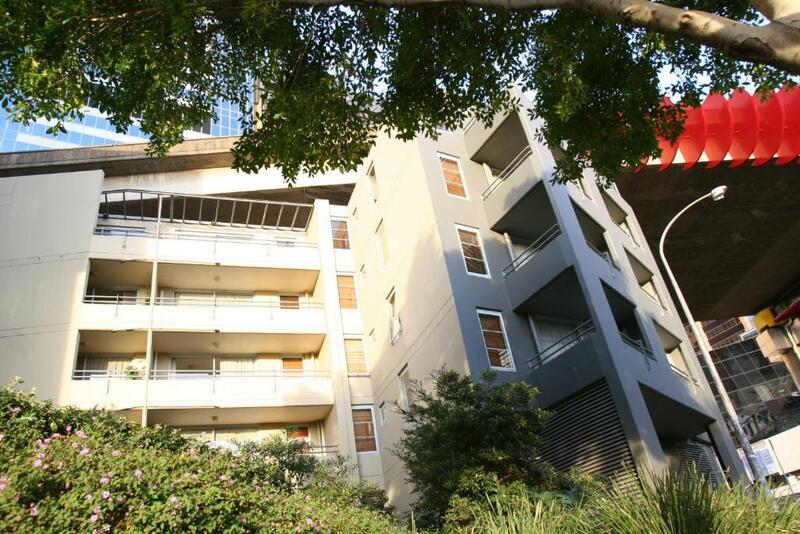 The location - 5 mins from train station, 10 mins from supermarket, 5 mins from Darling Harbour which is a very upmarket area with trendy restaurants & cafes.